There has been so much written about the demise of today’s brick & mortar (B&M) retail store. No surprise this belief is commonly linked to the explosion of digital, mobile, and eCommerce. After all, why drive to a store, look for product, wait in line to pay and drive home when you can pull out your smart phone and have the product arrive on your doorstep? And the eCommerce option is more appealing if there are fundamental problems with that store visit: your item was out of stock, hard to find, or locked up. In this day and age of eCommerce, it’s never been more important to have B&M retail stores be fundamentally strong. Bottom line, all B&M stores aren’t dying, consumers are still shopping B&M, and as a result, CPG companies and retailers remain committed. Millions of dollars are being spent every month on remodels, new fixtures, catchy displays, product introductions, click and collect centers and more; all to entice shoppers to show up and toss one more item in the basket. And some of these investments are growing sales. But the risk of these investments is that they may not correct the fundamental issues frustrating shoppers. Think about it...are shoppers being pulled to shopping by phones, tablets, and laptops because of inherent benefits or are they leaving stores to avoid frustrating experiences? Simpactful has the resources and tools to help CPGs and Retailers continue tackling these fundamental challenges. In our world of "I can buy it anywhere, any time, anyhow", the simple act of always being in stock can transform a normal shelf into a moment of delight for time-starved shoppers. The simple truth is today’s shoppers are no longer tolerant of execution mishaps as they manifest themselves in ways we have all experienced: “The product wasn’t available,” or “I had to find an associate to unlock product sitting right on the shelf.” Five to ten years ago, our shoppers would substitute a product or delayed a purchase. Today, they can grab their phone and buy the product before they walk out of the store in which they experienced the frustrating experience. Unfortunately, we have all known too long that retail execution is a sore spot in our industry that results in lost sales, wasted costs and, more concerning, lost shoppers: 1) out of stocks still hover in the 5-8% range, 2) almost 50% of expensively designed displays never make it out of backrooms or get torn down before an event is over, and 3) evolving shopper requirements are adding complexity and cost to over-taxed stores (consider the explosion of click and collect). Simpactful estimates that closing retail execution gaps are worth +4 points of annual sales growth in addition to improving profits by reducing millions in waste. Shrink reduction by 25% linked to store solutions vs. one size fits all. 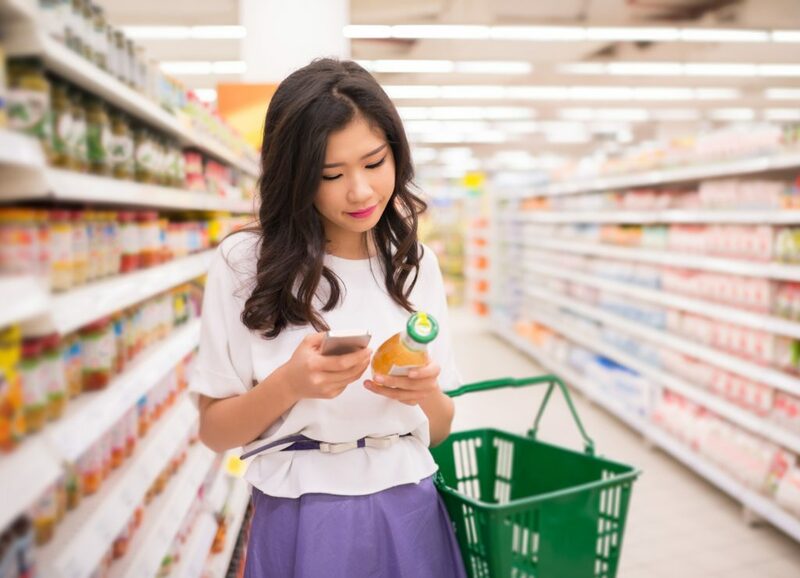 To enable this joint execution solutions work, Simpactful has five primary components that have been critical to helping CPG Companies and Retailers achieve these types of breakthrough results. 1.) Measurement: We build store specific measurement tools to find gaps and drive action. Poor data is traditionally one of the biggest gaps to close relating to execution. 3.) Plan Cross Functionally: Our planning models bring CPG and Retailer functional stakeholders into the same room to reconcile targets and address constraints in pursuit of aligned profit and sales goals. 4.) Root Cause: We start with detailed assessments of root causes that compare clients to “good/better/best” practices by deliverable, e.g. in stock to identify/prioritize work. 5.) Wide range of experts: We bring both retailer and CPG experts to projects thus both perspectives to solutions. So yes, Simpactful believes it’s time for a true transformation and rededication to winning with brilliant B&M retail execution. It’s worth the investment. Most importantly: today’s shoppers are demanding it, and we have real world solutions that can help immediately!